Matt and Tony get together with Dave “Mega” Powers for a special Turnbuckle Throwbacks episode, where they present 1993 WCW at its finest. Fall Brawl 1993 featuring War Games comes at a strange time in the company. There are lots of injuries, both real and kayfabe, plenty of terrible gimmicks, strange partner choices, and new broadcast team members. 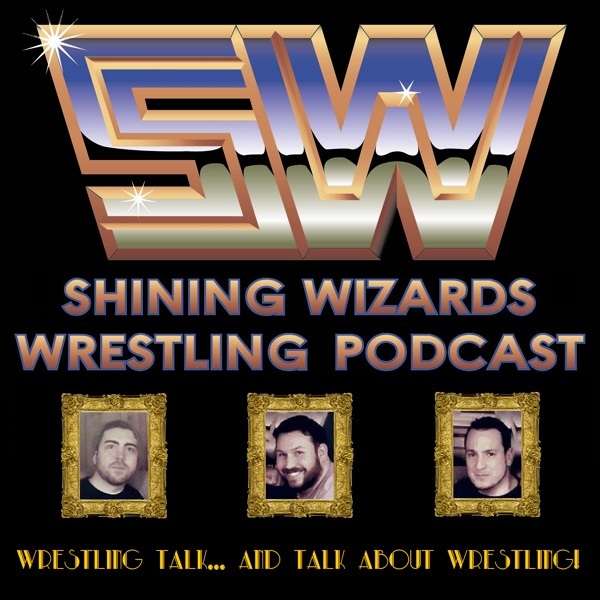 Listen and see if the Wizards can do Turnbuckle Throwbacks proud!